YES! 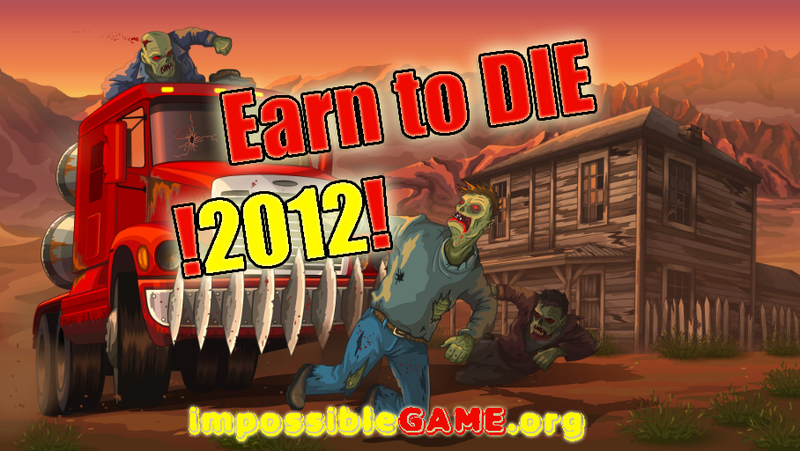 Newer version of the epic Earn to Die game is out and you should enjoy and have a fun playing this crazy game. Upgraded vehicles, more zombies, more distance & of course more fun with the dangerous trip through zombies. Smash all of them!